North Queensland Bulk Ports Corporation (NQBP) has reported record trade for the 2017-18 financial year, with 187.7 million tonnes of throughput passing through its four trading ports. The figure represents a 10 per cent increase on the previous year and included trade growth at each port. NQBP’s previous trade record was 178.5 million tonnes of throughput in 2014-15. 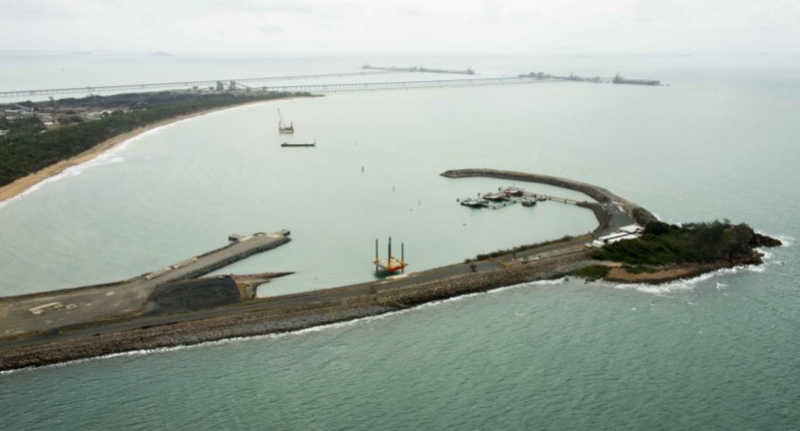 Member for Mackay Julieanne Gilbert said that the Port of Mackay exceeded three million tonnes of throughput (3,007,779 tonnes) for only the third time in its history. “This news really demonstrates the renewed strength in Mackay’s economy with trade not reaching this level since the 2013-14 financial year,” Mrs Gilbert said. “More than 100,000 tonnes of break bulk cargo passed through the port, linked to increased industry in the Bowen Basin. NQBP and the government have focused on growing this trade over the past year, making several infrastructure upgrades and improvements. “For example, the installation of new fenders and an upgrade to allow roll-on roll-off (RORO) ships to call at the Port of Mackay for the first time ever was recently completed. Fuel, which is the port’s biggest commodity by volume, also had a record year. 1.6 million tonnes were imported, largely to service a pick-up in mining activity in the region.